More store closures! 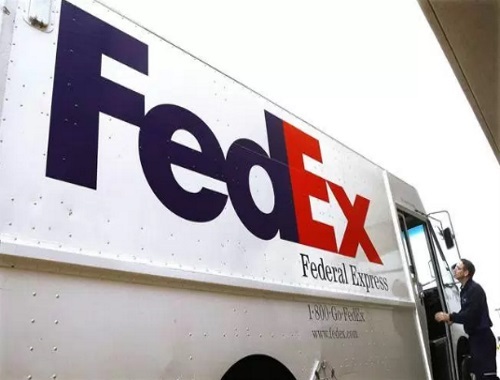 FedEx Office is set to shut all of its FedEx Office Print and Ship Centres across Canada. A manufacturing plant and head office in Toronto will close along with 24 print and office centres. There are 18 office centre locations in Ontario, five in B.C. and one in Halifax. This will result in over 200 jobs lost.